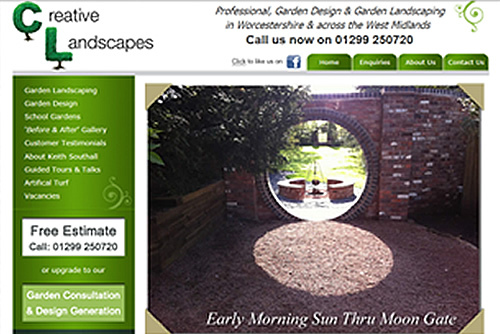 At Real Time Audio Ltd we build websites for businesses in Worcestershire and across the West Midlands. 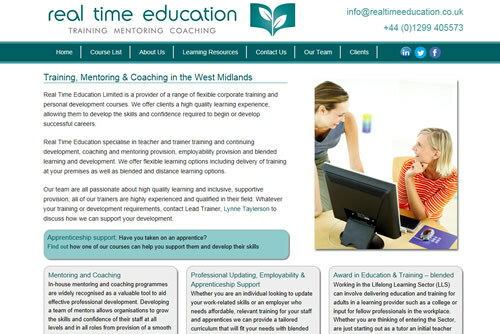 Our aim is to design websites that are easy to use, attractive to look at and effective for your company whether you are a start-up or a well established organisation. Whether you require a full blown online shop integrated with your back office database or a polished video shot and edited and uploaded to your own YouTube channel, we can help you with an efficient, cost-effective solution. Our full range of services include web design, ecommerce development, hosting, search engine optimisation, pay-per-click and video production. Please browse our website, have a look at our website portfolio and then use our contact page to get in touch or request a call-back. New website design with original video production. 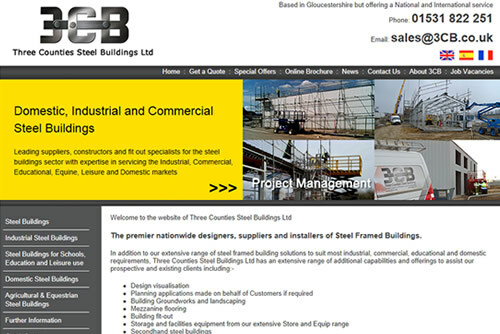 New website design and search engine optimisation. 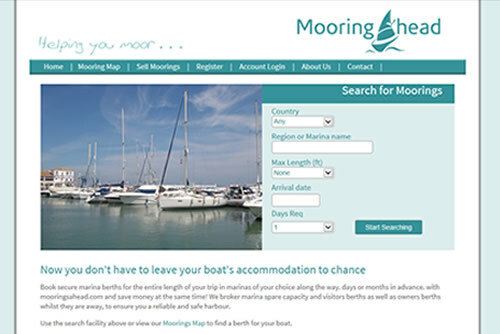 Company Identity, new website and SEO for start-up training provider..
New website brokering spare moorings under development including lots of Google Maps integration.